For florists. For gardeners. For gift givers. Flowers are cross-cultural and full of symbolism. They have proven to be one of the most significant social gestures, expressing gratitude, love, best wishes, condolences, and much more. Making someone’s day brighter is easier than ever. .flowers arranges the entire spectrum of floral services, information, and communities into its own online space. High quality, custom flower arrangements are available anywhere, any place, any time. 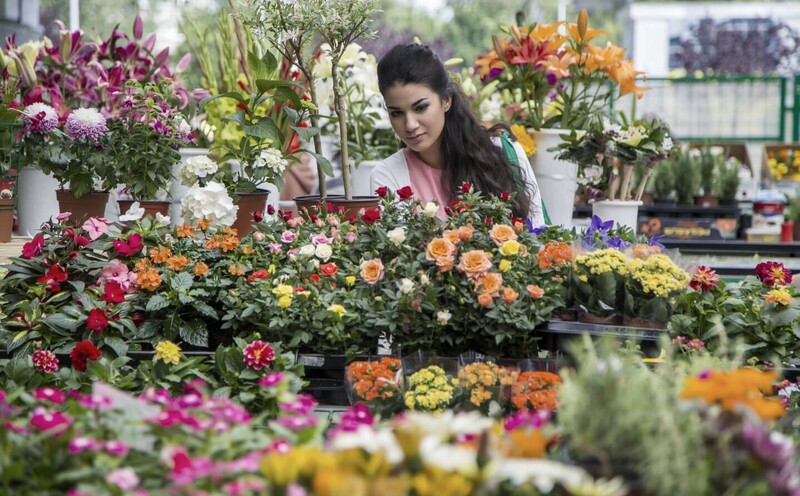 From weddings and birthdays to landscaping and holidays, flowers are always relevant. .flowers gives florists, gardeners, and the people who buy, grow, receive, and adore flowers a place to create something beautiful. .flowers premium domains—short, sweet, and to the point.